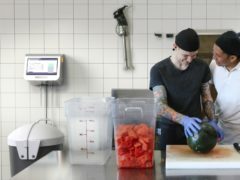 An AI-powered bin that tells chefs the types of food they are throwing away too often has been launched in a bid to cut down waste and save restaurants money. 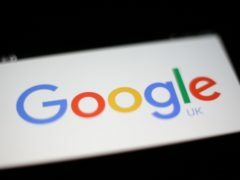 Google has celebrated composer Johann Sebastian Bach with its first artificial intelligence-powered Doodle. 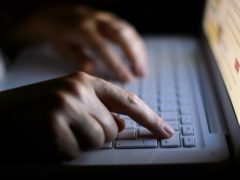 The potential for bias in algorithms that could be used in local government and the justice system is to be investigated by a government advisory body. 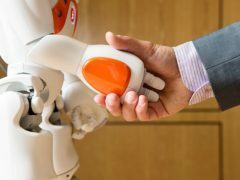 A quarter of Europeans would prefer artificial intelligence (AI) to make important political decisions around the running of their country, new research claims. Researchers have demonstrated how artificial intelligence could be used to write fake news stories with little input from humans. 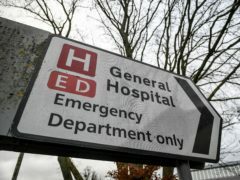 An AI (artificial intelligence) system designed to diagnose childhood diseases can recognise symptoms more accurately than many human doctors, study has shown. 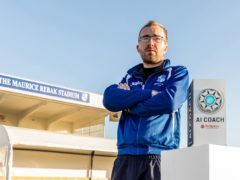 Wingate and Finchley have seen the first results of their move to incorporate artificial intelligence into the coaching set-up after a 1-1 draw in the Isthmian League Premier Division. 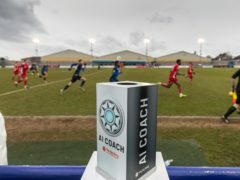 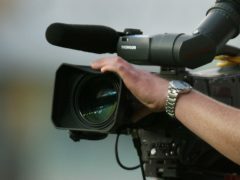 A non-league football club has decided to employ artificial intelligence to try to get the edge over their opponents. 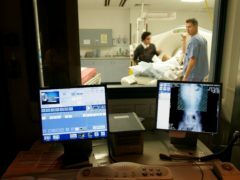 Researchers have created an artificial intelligence (AI) system they claim can spot abnormalities in chest X-rays and speed up the processing of screenings. 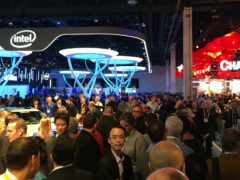 Some of the world’s biggest technology companies will gather in Las Vegas next week to unveil their latest innovations at the Consumer Electronics Show (CES). 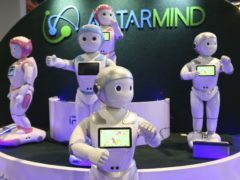 Most UK adults believe there will be a robot in every home within the next 50 years, new research suggests. 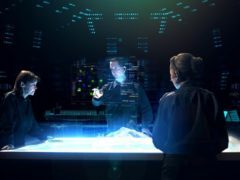 Defence firm BAE Systems has announced a £20 million investment in a range of new technology solutions for naval ships, including the introduction of augmented reality (AR) glasses for officers. 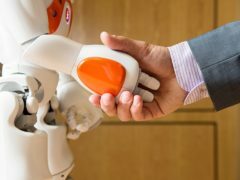 Artificial intelligence is continuing to reshape the way we work and now it looks like newsreaders could be next to notice the change. 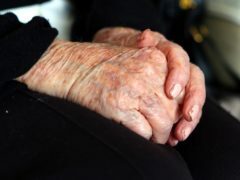 Artificial intelligence (AI) can be used to spot early signs of Alzheimer’s disease years before a patient would normally be diagnosed, research has shown. 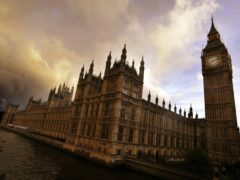 UK businesses and organisations are at risk of falling behind international rivals because of a failure to use more artificial intelligence, a report by Microsoft has warned. 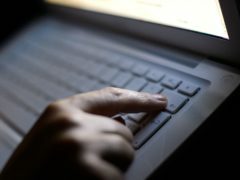 A painting created by artificial intelligence is to be sold at auction in New York on Thursday and is expected to go for more than 7,000 dollars (£5,400). 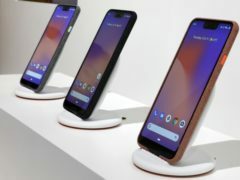 As Google was unveiling a range of new devices on Tuesday – including new phones and a tablet – the company also announced a new AI tool to help prevent and block spam phone calls. 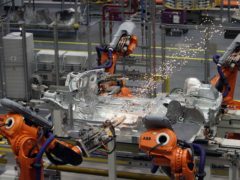 Robots, artificial intelligence and algorithms could create more jobs than they destroy, according to a report by the World Economic Forum.